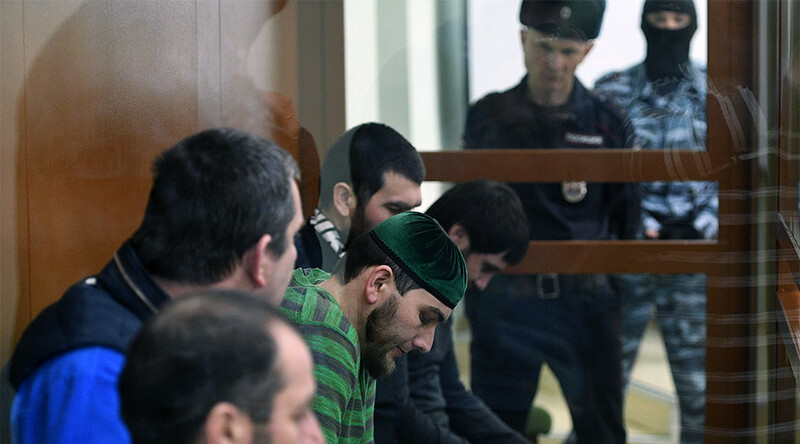 Get the news and information on RT about Boris Nemtsov, who was a Russian liberal politician. He occupied a number of important positions during the presidency of Boris Yeltsin (1991-1999). Visit RT for news and information about the background and activities of Nemtsov during the 1990s. 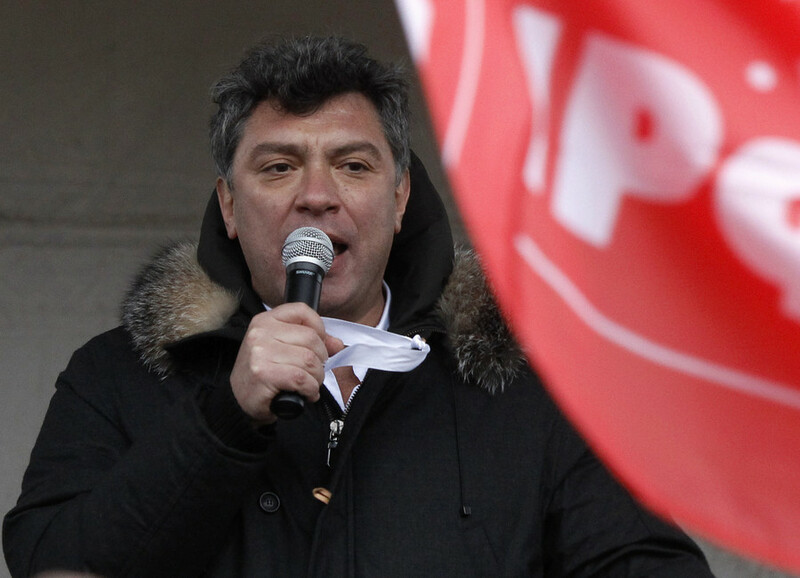 Nemtsov was a critic of President Putin from 2000. 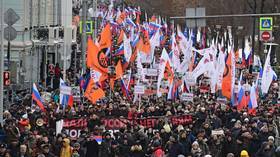 Get the news and reports about the work and political performance of Boris Nemtsov during this period. 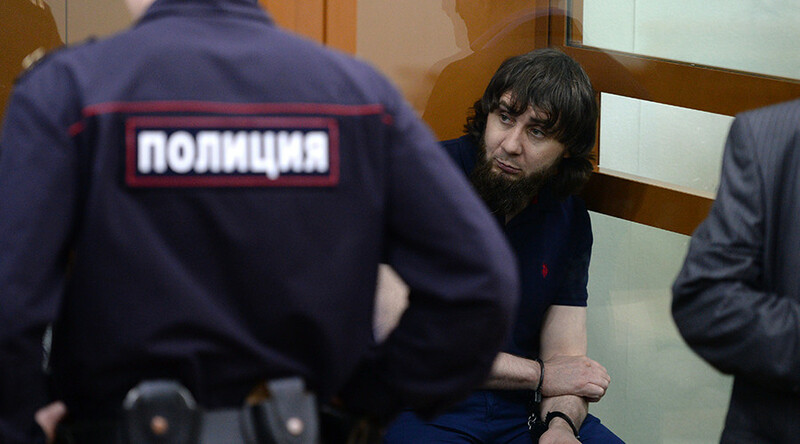 He was killed in Moscow in 2015. 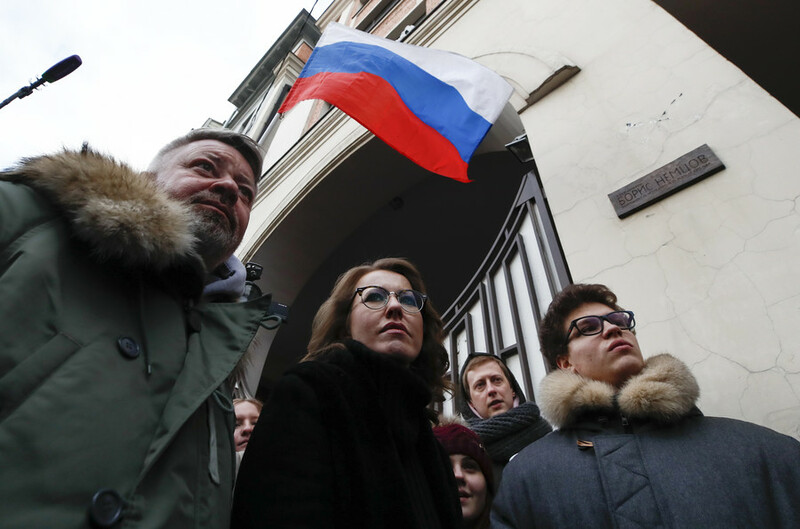 Follow RT for news and updates on the Boris Nemtsov case. 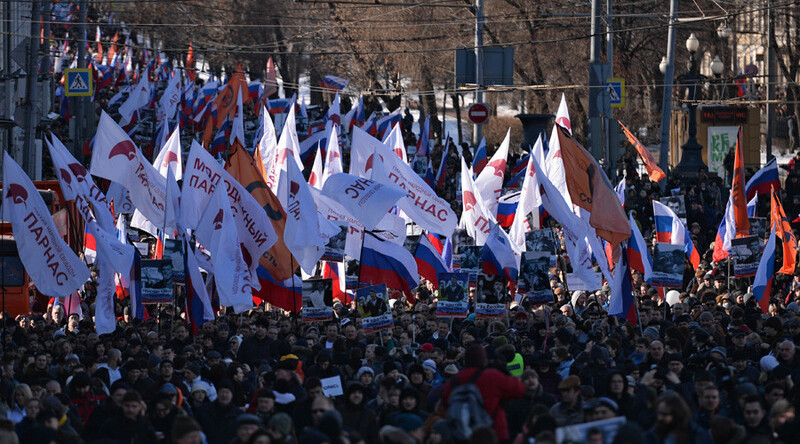 Thousands of people have turned out on the streets of central Moscow to commemorate opposition politician, Boris Nemtsov, who was killed in the Russian capital four years ago. 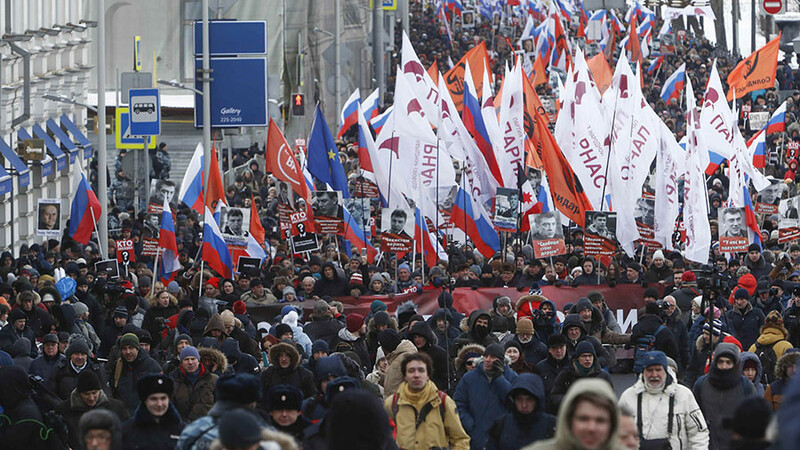 Thousands marched in Moscow in memory of prominent opposition figure Boris Nemtsov, who was gunned down in the heart of the Russian capital last year.